The US Federal Aviation Administration has invited industry to help update rules covering small passenger-carrying flying vehicles, according to a report from the Washington Examiner. FAA spokesman Les Dorr told the publication, ‘the FAA has anticipated these vehicles for some time and is working with industry to help them develop their ideas. As Flight Safety Australia reported on 7 May, companies around the world are developing so-called ‘flying cars’ based on multi-rotor aerial platforms. One of the most recent is the single-seat, extremely short/vertical take off and landing (ESTOL/VTOL) Blackfly, described by its developer, Opener, as a ‘personal aerial vehicle…that is safe, affordable, and requires no special permits to operate in the USA.’ The Blackfly made its first manned flight in May. In the US, pilots of single-seat ‘ultralight vehicles’ with an empty weight (excluding safety equipment) of 254 pounds (about 115 kg), and which meet speed and other restrictions, do not require a licence. These requirements cap the speed of the Blackfly in the US to a top speed of 55 knots, with a range of about 40 km. The company says that in Canada, for example, the Blackfly has been authorised to fly faster and for longer distances, but with pilots required to hold an ultralight pilot licence. 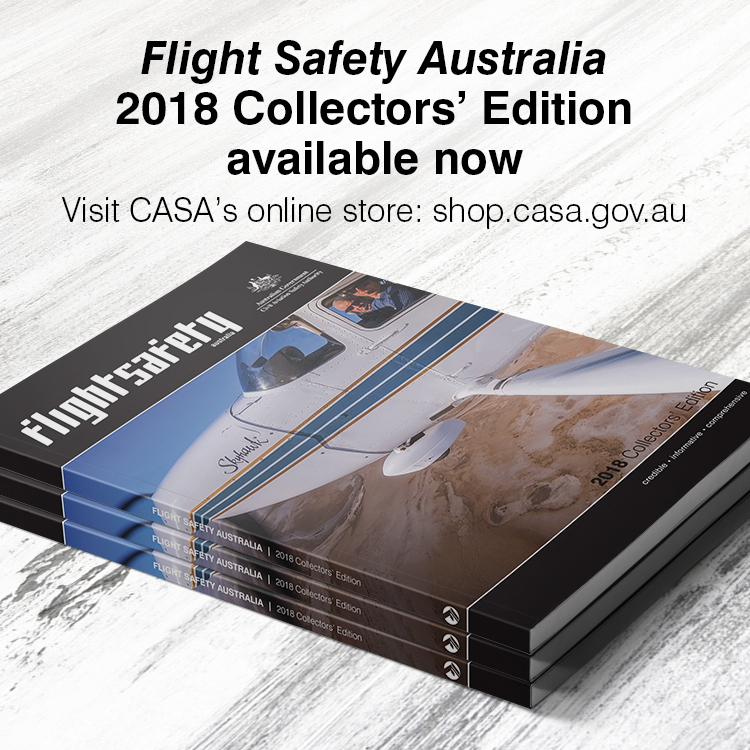 In Australia, self-administering aviation organlsations including Recreational Aircraft Australia (RaAus) and the Australian Sport Rotorcraft Association (ASRA) administer ultralight aircraft and certify their pilots. Australia recently introduced its first regulation designed for the sport and recreational aviation sector. CASR Part 149 replaces a longstanding system of exemptions and brings more certainty and flexibility for Australia’s self-administering aviation organisations.